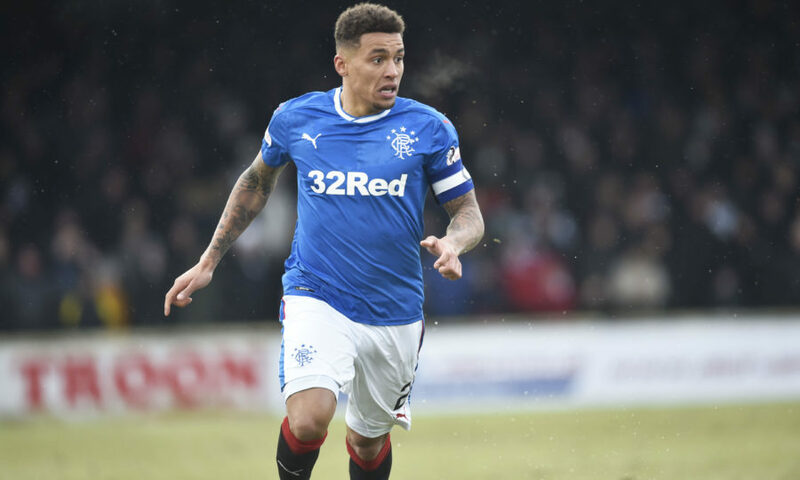 According to reports from the Scottish Sun, Rangers captain James Tavernier has triggered interest from Southampton’s Austrian coach Ralph Hasenhuttl, who is keen on bringing the Englishman to St.Mary’s. Southampton have had to endure a pretty difficult season so far, which has even seen a managerial change midway through the campaign. Claude Puel’s men were in a miserable run of form when he was fired. When Hasenhuttl did take over though, the changes were immediate and clear to see. He seemed to bring the life and willingness back in to an obviously highly talented squad. Currently in an awkward 15th place with 22 points on the board after 23 matches, Saints will be looking forward to facing Crystal Palace in the Premier League, who are on the back of an impressive FA Cup win against Tottenham. They are unbeaten in their last 3 league games, having drawn 0-0 against a high-flying Chelsea and got impressive, hard-fought victories against Leicester City and Everton. They’ve managed to launch themselves out of the relegation zone but still have a long way to go before they are completely devoid of the threat. The transfer market could be a perfect way to cover that gap. There’s a serious need for strengthening in this side considering the departure of one of their most important players. 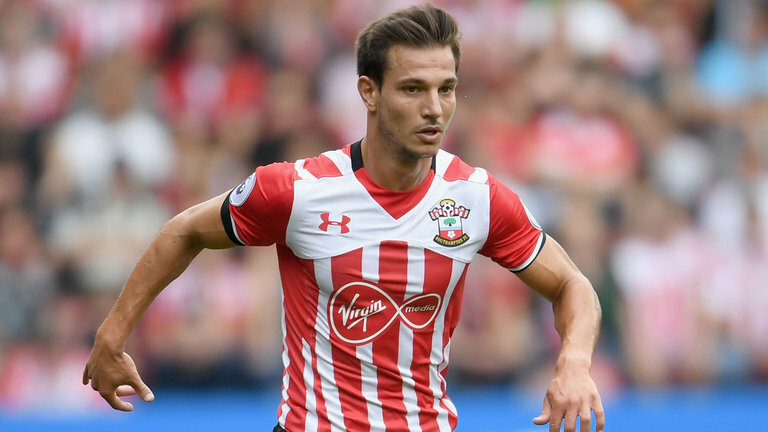 Cedric Soares has joined Inter Milan on loan. With their star right-back leaving, the only remaining option in that position is the 19-year-old Yan Valery. Although he’s been very good so far, it’s not smart to depend on an unproven youngster for a long duration. 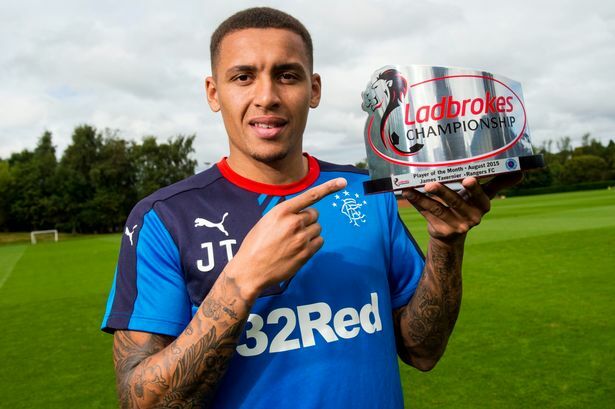 As suggested by the Scottish Sun, James Tavernier of Rangers is the man that Hasenhuttl has identified as the potential replacement. He is an English product who has had spells at Newcastle, Wigan, MK Dons and even Bristol City. The 28-year-old is a crucial part of Steven Gerrard’s squad at Ibrox and has contributed heavily to the side as well. Having played 38 games in all competitions, he has scored 9 times and assisted 14. For a right-back, those are explosive numbers. Also, his pace and ability to beat a man are feared in Scotland and he could become an asset to Hasenhuttl’s side. His crossing ability is also highly rated while he is primarily a defender. His movement and leadership skills will be crucial to the Saints this campaign if Hasenhuttl is able to convince the Englishman to swap Glasgow for the coastal city of Southampton.